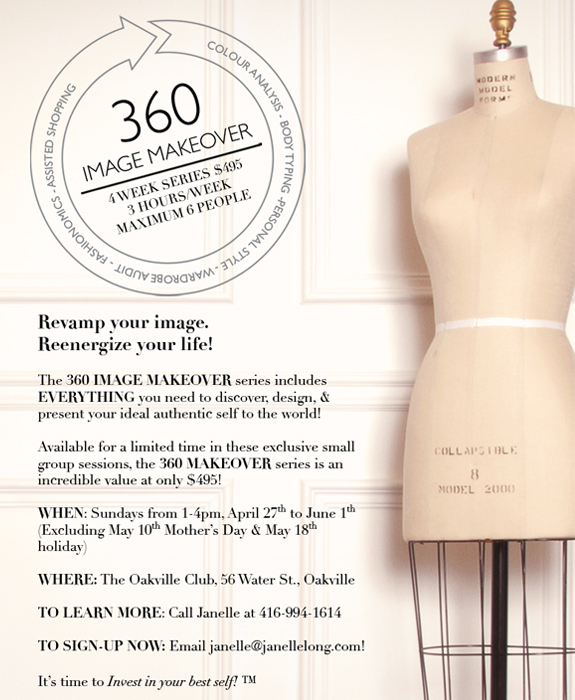 START YOUR 360 IMAGE MAKEOVER! When you wear the correct colours to complement your natural skin tone, undertone, and facial features, you instantly look alive, healthier, and harmonious. When you build your image (including hair colour, make-up, clothing & accessories) around a palette of colours, everything will mix and match making your morning outfit decision a snap! Is the world receiving the right message from the first impression you make? We analyse your personality, goals and lifestyle and then show you how to incorporate the best and most important of these aspects into your appearance, behaviour and communications. We’ll show you how to bring out your best attributes to centre stage! Understanding and learning to love your genetic body type is important to your self-image. We use a highly customized process to determine what style, fit, line, proportion, scale, and fabric works best for you. We’ll show you how to become proficient at dressing to your best potential, taking the focus away from perceived flaws and accentuating the positive. With your new-found knowledge of your best colours, the styles that are best for your genetic body type, and an understanding of how to bring forth your personality in your wardrobe, it’s time to hit the closet and take stock. We start with what you have in your closet now that works and begin to build “wardrobe modules”. A wardrobe is an investment. We can assist you to develop a wardrobe that serves your lifestyle needs and is perfectly in line with your unique body and personality style, as well as your personal and professional goals. We will create a comprehensive wardrobe plan to maximize your clothing budget and make shopping easier. Let us show you how to shop smart in the right stores for you and your budget. Our final session together will be an expert shopping excursion. 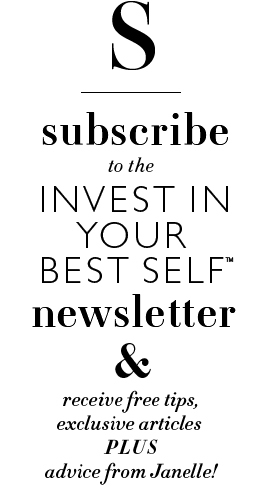 By this time, you’ll have a list of ‘needs’ to round out your wardrobe and we’ll conquer it together! We will provide objective advice and help you make confident wardrobe decisions in a pressure-free environment. Stay tuned for additional complimentary extras from ZENBAR Healing Studio, The Lounge Salon and MORE!